Do you supply screws with your blinds? 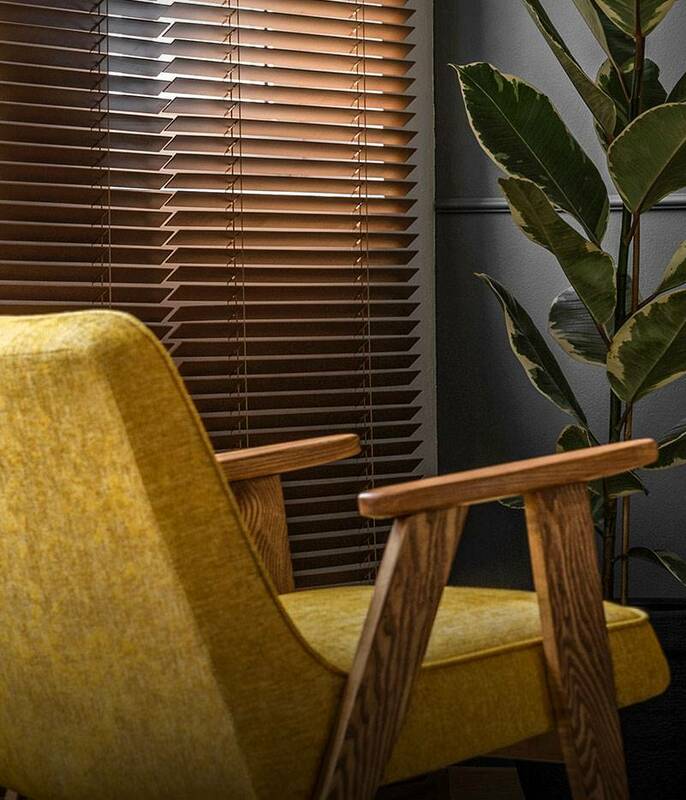 The correct number of standard wood fitting screws will be generally be supplied with your blind order, except for most of our wooden blinds and selected venetian blinds. However, if you choose to install your blind directly onto brick or stone, specialist fixing screws may have to be purchased from your local hardware store. As our blinds are made to measure, we take a small deduction from the recess measurements you provide to ensure a perfect fit. See our measuring guides for more information on our working tolerances. What do I do if my roller blind is too stiff to operate? What is 'cloth size' when ordering a roller blind? The cloth size of a roller blind relates to the actual finished width of the fabric cloth cover of the blind. This is always three centimetres less than the overall exact width, which includes the mechanism and brackets. This difference in sizes allows the blind fabric to move freely without becoming caught in the mechanism. All of our products are supplied with brackets for either face fixing, to the wall or frame, or top fixing to the ceiling. These may be a universal bracket with multiple fixing holes or different brackets for each method. For advice and guidance on fixing your brackets safely, visit our fitting pages. How do you measure a bay window? A recess measurement can be best described as the opening space inside of your window. A recess-fit blind will sit within the opening of your window, without overlapping onto the wall. To take the correct measurements for a recess-fit blind, accurately measure the inside width of your window in three places, writing down the narrowest. This is your recess width. Then measure the inside drop of your window in three places, writing down the shortest. This is your recess drop. We will reduce your recess sizes by a small amount to ensure the blind fits within the opening accurately without catching. For more information on our resizing policy, visit our working tolerances information page. Do you offer a measuring and fitting service?